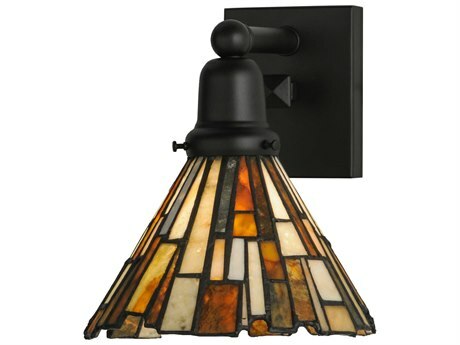 What’s the use of a having a flimsy, low quality fixture installed into your home if it is ruining the design of your living space? 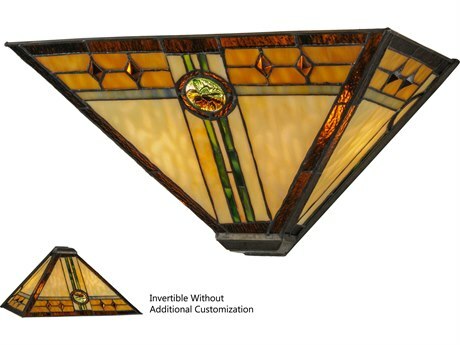 Similarly, why invest in expensive decorative items that will only serve you well for a limited amount of time before they go out of style or show their true colors and fall apart? 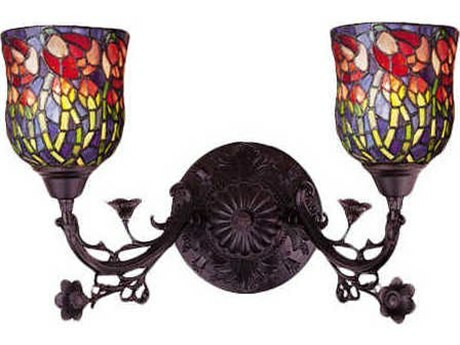 If you are looking to make an investment into your home’s decor, the best route is to stick to traditional themes for simplification and a balanced look. 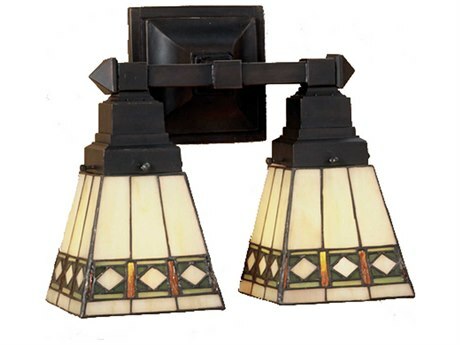 Classic and elegant home design will never go out of style; you will be able to see your investment stand even as the times and trends change. 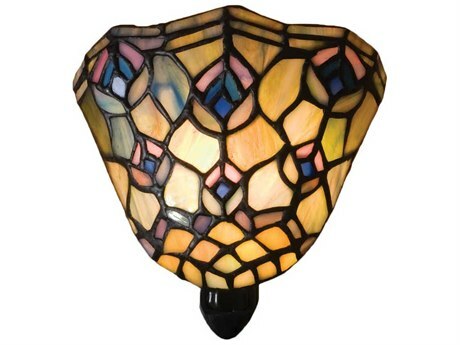 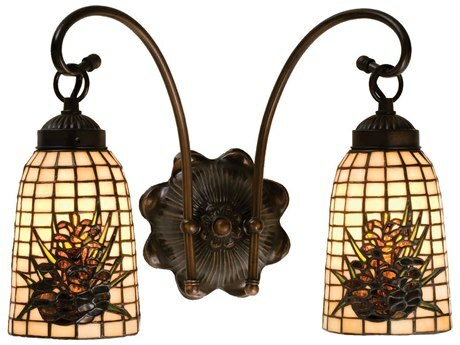 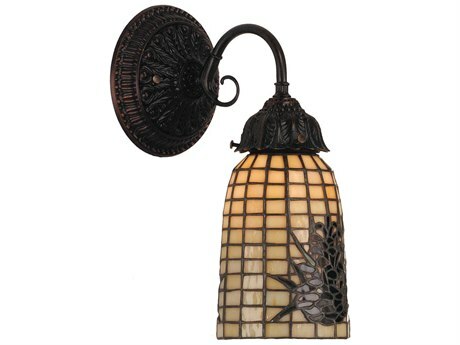 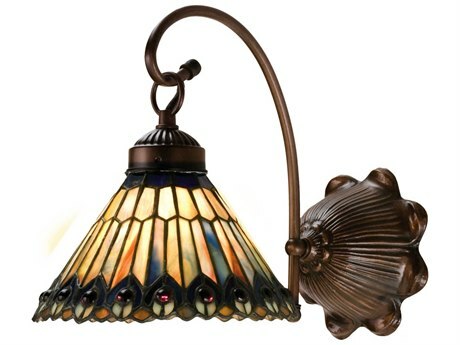 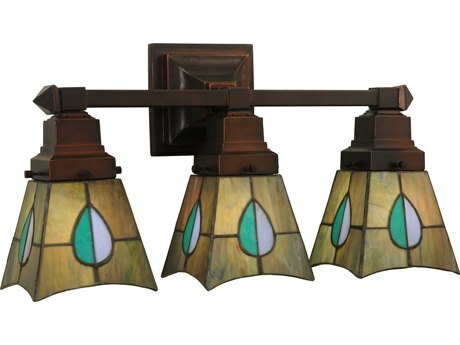 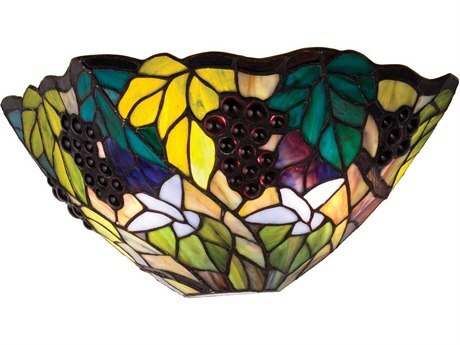 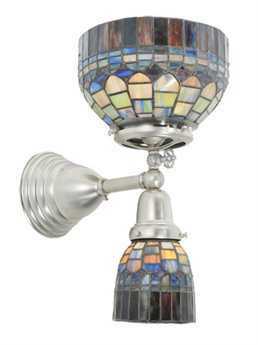 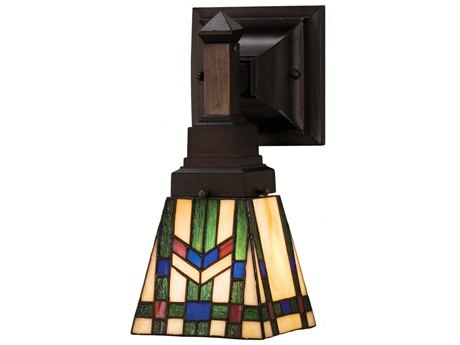 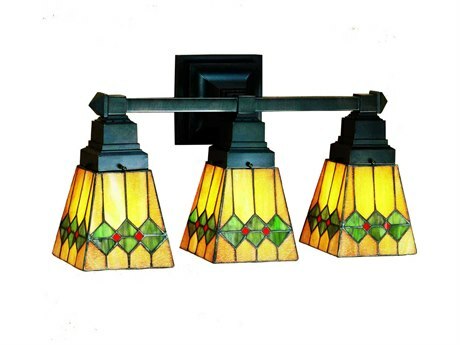 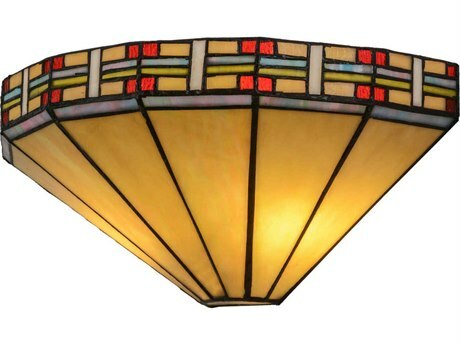 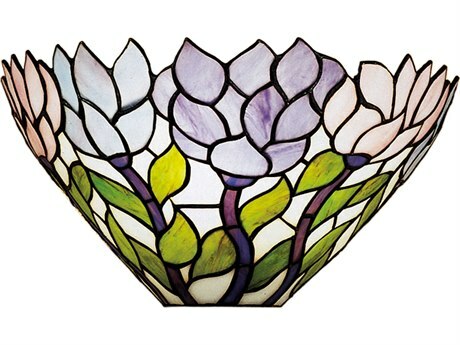 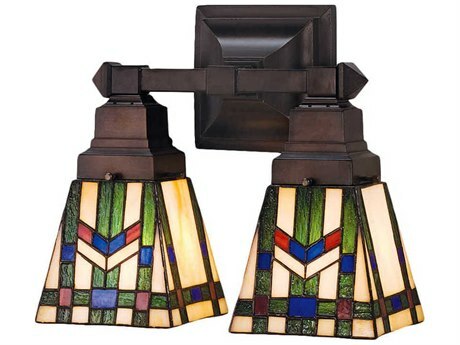 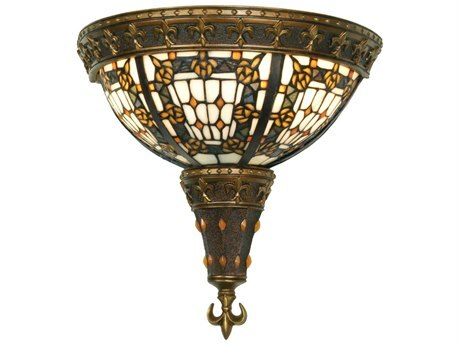 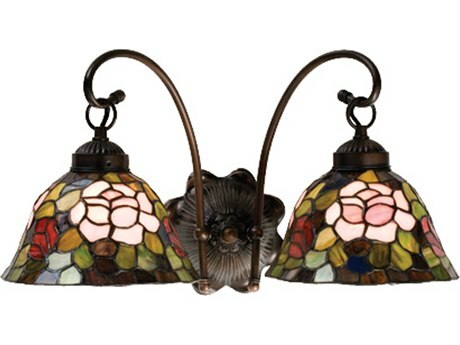 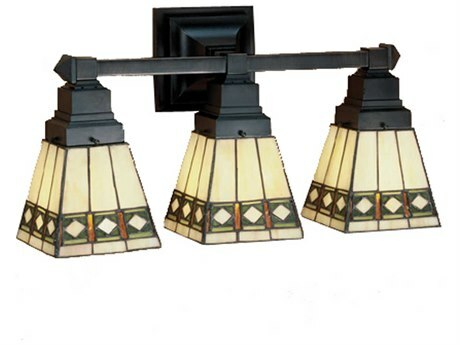 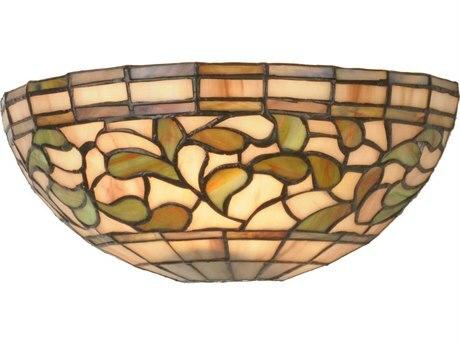 Tiffany wall lighting refers to fixtures that are partly made of stained glass. 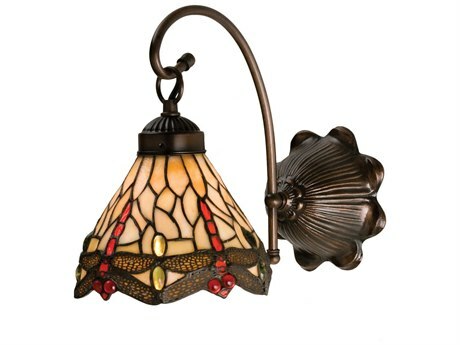 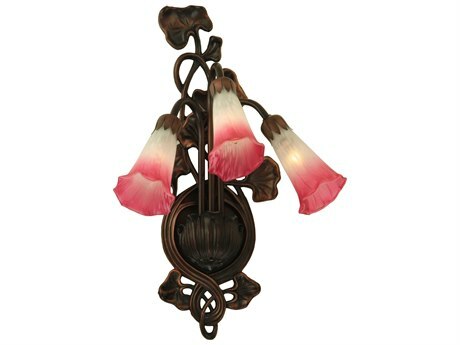 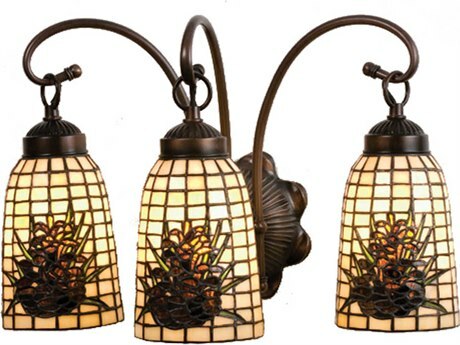 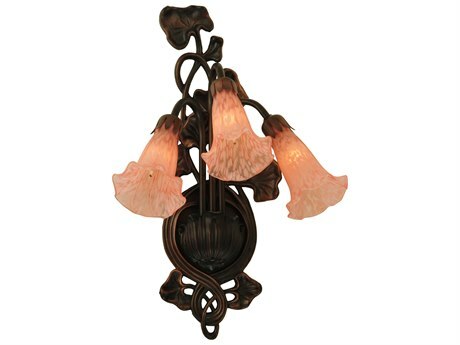 These styles come in varied forms such as lamps, chandeliers, and floor lights. 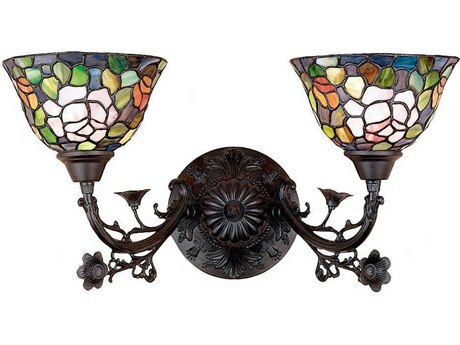 Each style can add value to your home, but wall lights in particular are especially enchanting. 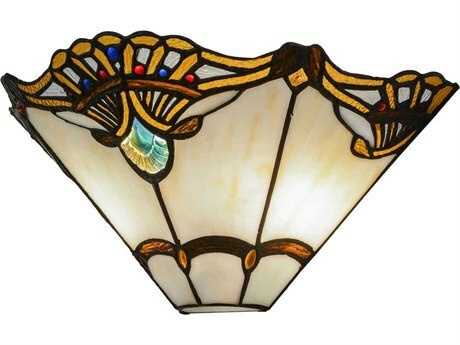 With so many styles and types to choose from at LuxeDecor you can easily find a one-of-a-kind Tiffany style piece that’s perfect for you and your home. 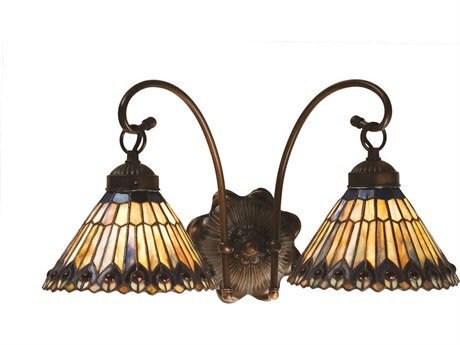 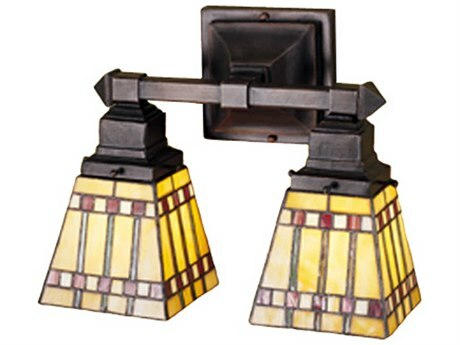 There is no distinct style of Tiffany wall sconces lighting because the design of each fixture varies vastly, however, you can choose from different types of illumination for all parts of your home such as sconces, vanity lights, and even swing arm types. 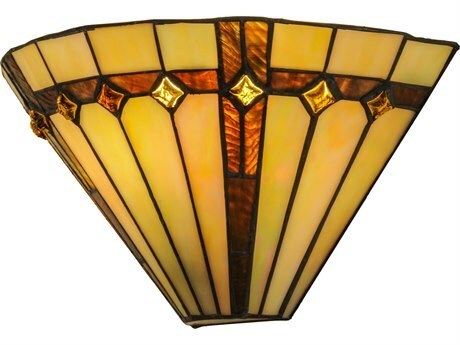 Because Tiffany style wall lights are so exclusive and esteemed, only a few select manufacturers actually produce them. 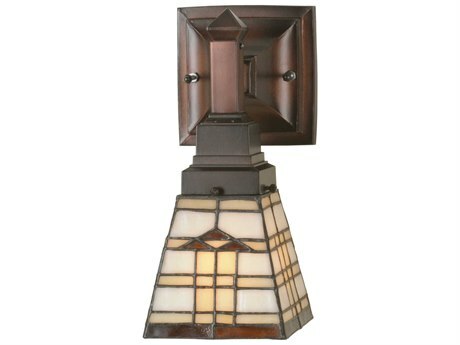 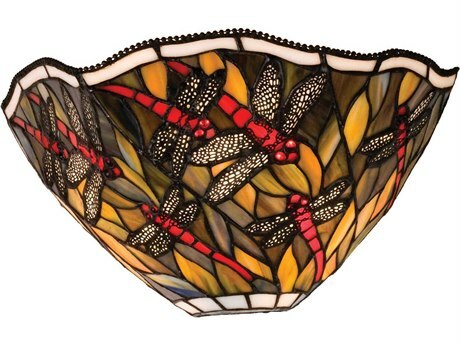 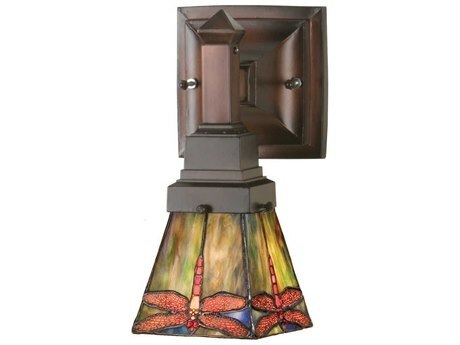 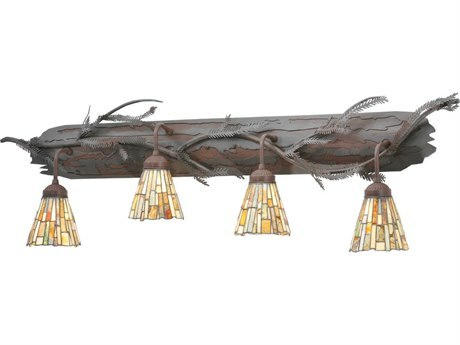 Designer brands like Elk Lighting, Dale Tiffany, and Meyda are just some of the few that we carry products from. 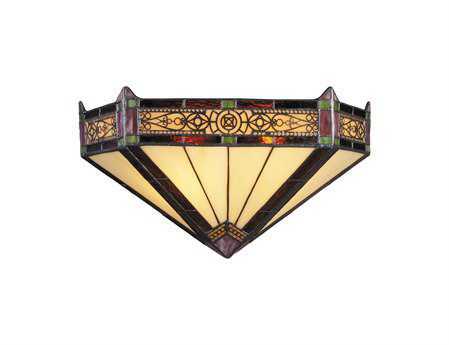 As for customization options, you can select your precise desired dimensions for a more detailed search and you will sometimes even find that you’ll have the ability to choose how many bulbs you’d want your Tiffany wall lighting to have. 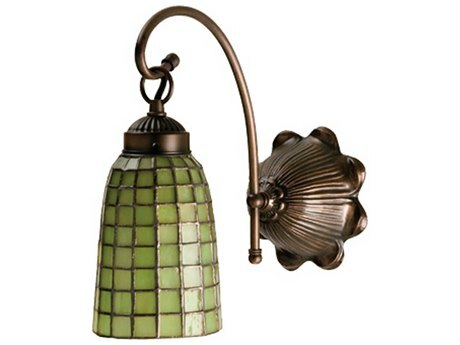 Usage location varies, however there are styles that cater to the needs of almost every room of the home. You will be able to look for Tiffany wall sconces for the bedroom, bathroom, kitchen, and even entryway or hallway use. 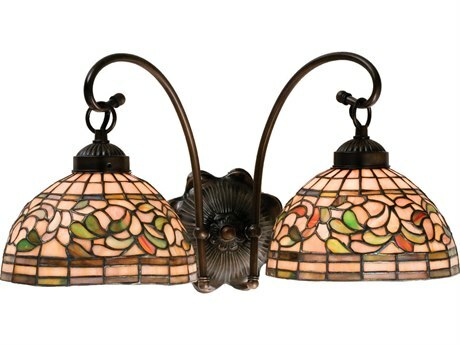 With so many options, you will want a couple for every corner of your living space. 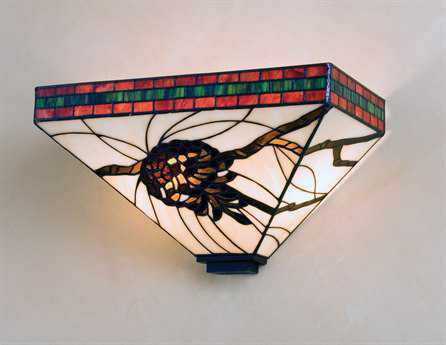 Other than timeless beauty and exceptional functionality, Tiffany wall lighting offers a creative design that is entirely handmade by expert craftsmen who specialize in what they do everyday and who have inherited a passion for illumination. 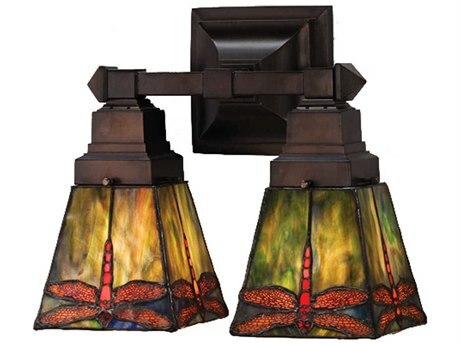 Creating the most serene and spectacular images and landscapes yet, the artists who bring these unique fixtures to life take pride in their work to bring something truly special through the doors of your home. 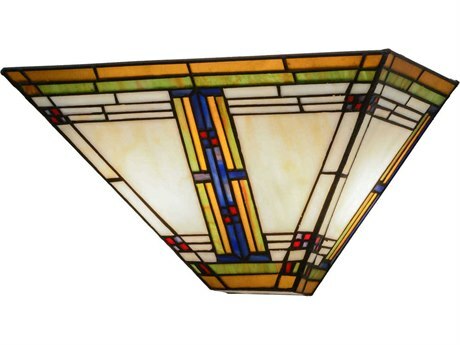 If you are on a budget or would prefer to save your earnings, look to the Tiffany wall lights sale to find a piece that is within your price range. 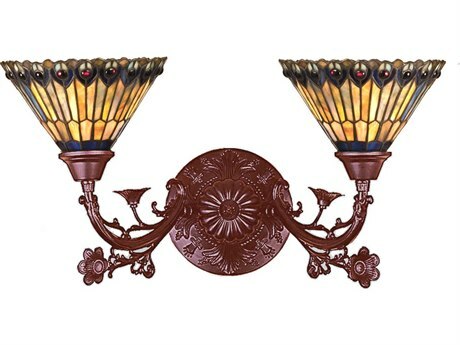 At LuxeDecor, we take great pride in matching our loyal customers with an affordable product that they will adore for many years or even pass down as family heirlooms. 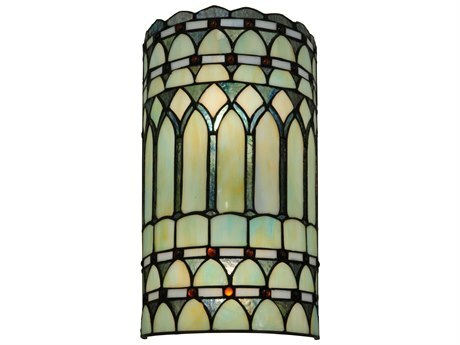 Select a durable finish or the color of your choice and enjoy the lavish aesthetic that your new Tiffany wall lighting will create. 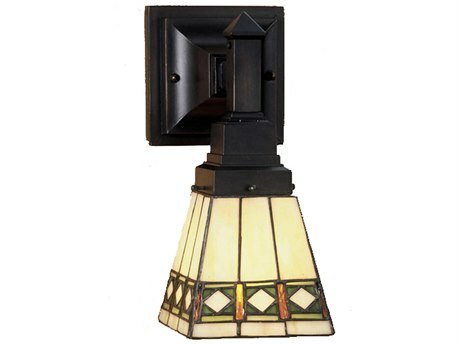 To learn more information about wall lighting, including tips on placement, construction, and types, read LuxeDecor's comprehensive Wall Lighting Buying Guide.